Jillian Herons, Promotions Coordinator, Grace Foods (L) and VJ Tolan, Assistant Global Category Manager, Grace Foods (R) flank Artens Whyte (centre) who is the first to qualify in Round One of the Grace Winna House competition to compete for a $14 million Brand New House Courtesy of Grace Foods. 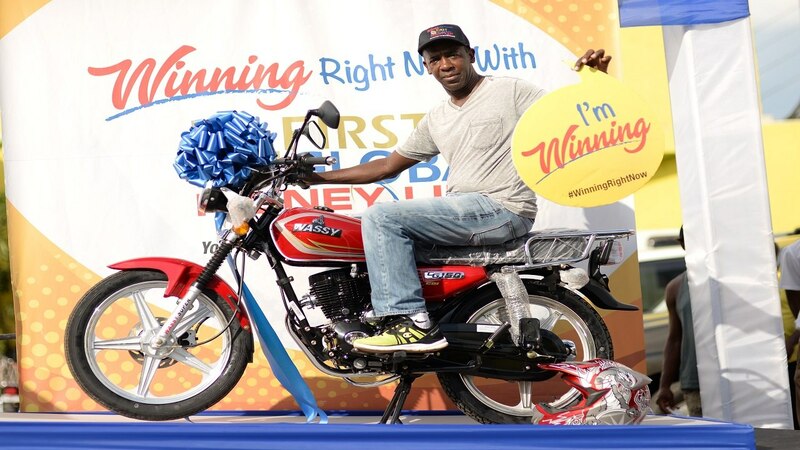 St Catherine resident Artens Whyte, has emerged as the first finalist to qualify for the Grace Winna House Promotion after competing against two other semi-finalists for a chance to be in the grand finale. The 38-year-old reigned victoriously and is now one step closer to achieving her lifetime aspiration of home ownership after Grace Foods recently held its first of three qualifying competition rounds, to select the contestants who will vie for a brand new $14 million KemTek house and an additional $3 million in cash and prizes. Artens, an inventory clerk, has always dreamed of owning her own home, however financial debt and responsibilities have prevented her from taking on that responsibility. Newly engaged, Artens is excited about the prospect of winning the home in time for her wedding so that she and fiance, Paul, can start their life and family together in style. To secure her spot in the finals, Whyte and fellow competitors, Eleen Dixon and Sashoy Sommerville were individually locked in an escape room, a physical adventure game in which players solve a series of puzzles and riddles using clues, hints, and strategy to complete the objectives at hand, set up by PuzzleIt! Jamaica. They had to use their wits to figure out the clues and riddles placed around the room and escape with the fastest time. Given her commitment to pursuing her dream of owning a house, it is no surprise that Whyte channelled her passion into beating out the competition in just 8 minutes and 50 seconds. “I feel so lucky that my single entry has gotten me to the next round of the competition. 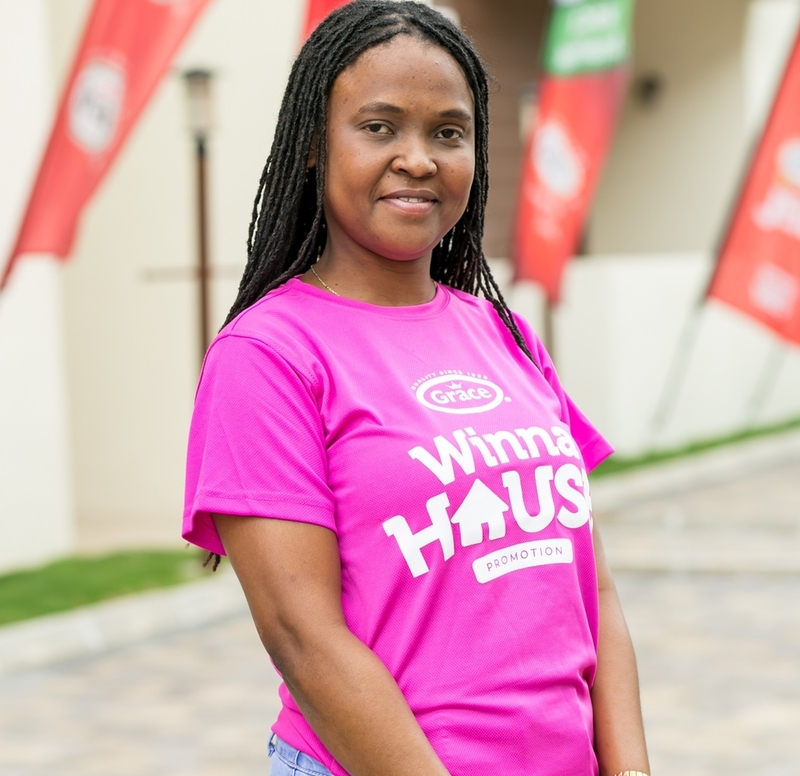 Winning this house will definitely improve my standard of living - I will no longer have to pay rent and will now be able to save and look into other investment properties and opportunities!” stated an elated Whyte after winning her place in the finals. 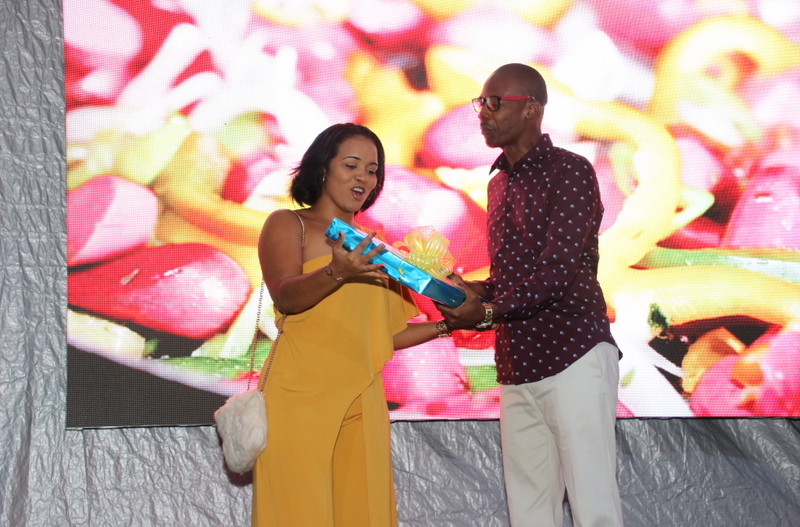 Her competitors, Dixon and Sommerville, didn’t leave empty-handed either, as they walked away with $150,000 and $250,000 respectively for making it to the first qualifying competition. After the third round of the promotion, when all three finalists have been selected, the competition will culminate in a ‘Great Escape Room Challenge.’ The overall winner will walk away with the $14M KemTek house in Stone Brook Manor in Trelawny; $500,000 worth of appliances from Active Home Centre; Insurance for a year courtesy of GK Insurance and bill payments for a year courtesy of Bill Express. Runners Up will receive cash in a bank account from First Global Bank. “This is an exciting start to the Grace Winna House promotion and we are elated to see the loads of entries that have come in so far. The Escape Room is a really unique addition and the contestants have certainly embraced the opportunity to participate, which is awesome. This is just Round One and so we want to remind consumers that there are two more rounds to go. 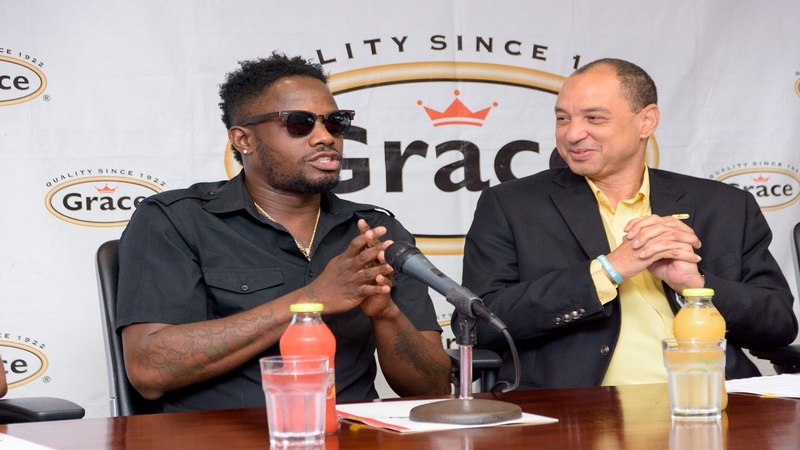 The next draw will be April 18, and the third and final draw will be on June 7,” stated VJ Tolan, Assistant Global Category Manager, Grace Foods.